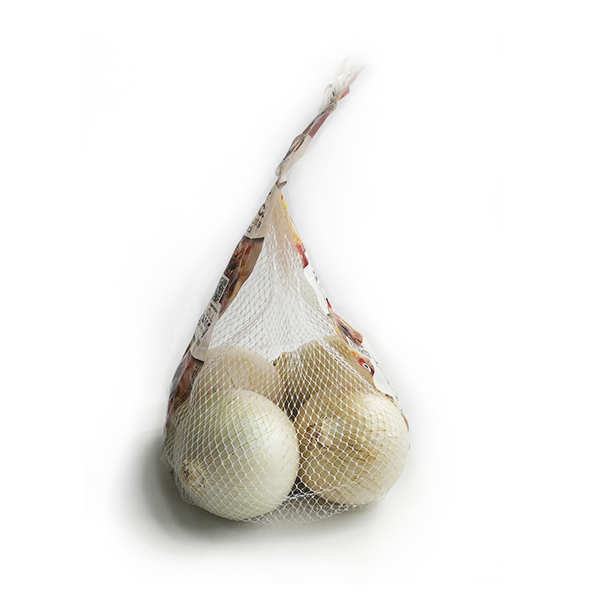 Aparici white onion has an extra intense flavour. 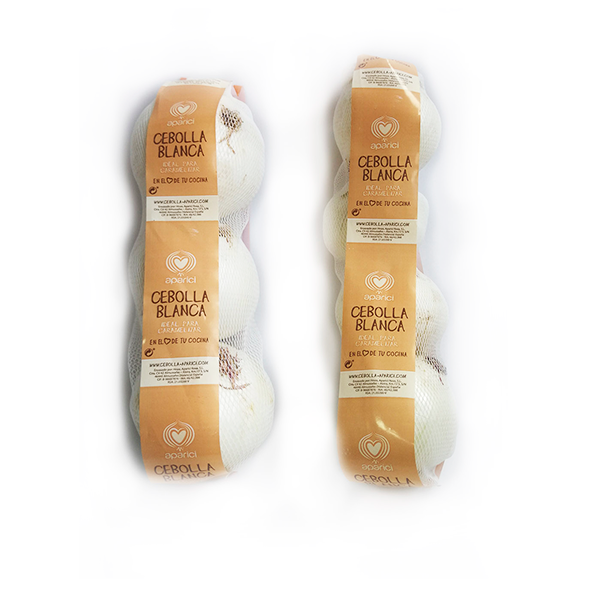 Once cooked, our white onion brings an extra sweet taste to your dishes. Extra intense flavor due to its higher content in dry matter and sugars. Has a round shape and attractive white pearl skin. 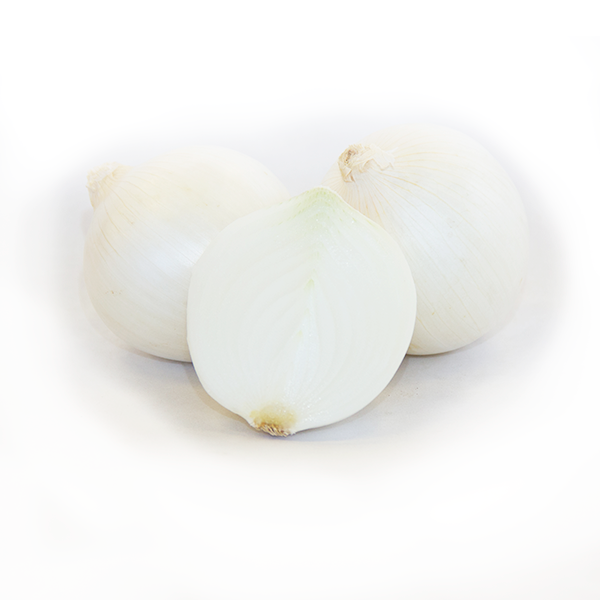 The white onion is exquisite caramelized or pochada. July to September, its best moment. It is well preserved in our coldstores until the end of April. 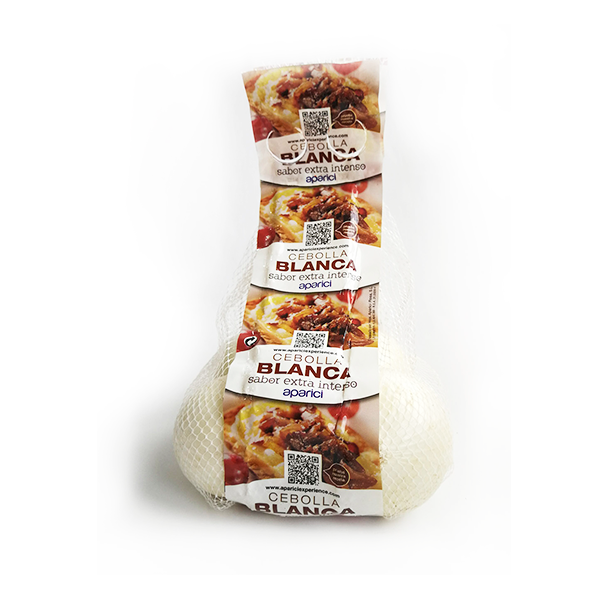 Ideal to caramelize and place in a toast with goat cheese and a bit of sobrasada chorizo, or accompanying any meat, or as the perfect touch for a potato omelet.